This summer I experienced the best massage I have EVER had in my life. It was at “Renaissance” in Ladoix-Serrigny, just a roll down the hill through the vineyards from both Magny and Villers. Renaissance is run by Sandrine, who is not only a phenomenal masseuse but a wonderful, empathetic person. 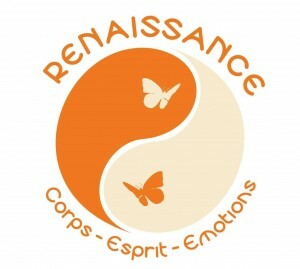 The whole experience at Renaissance is uplifting and profoundly relaxing. It is no surprise that her massage studio is now incredibly popular with locals (including every member of Franck’s family!) so if you are planning a trip to our rentals definitely make a reservation (or we can do it for you) in advance. You will not be disappointed! This entry was posted in Things to do on September 18, 2012 by admin.